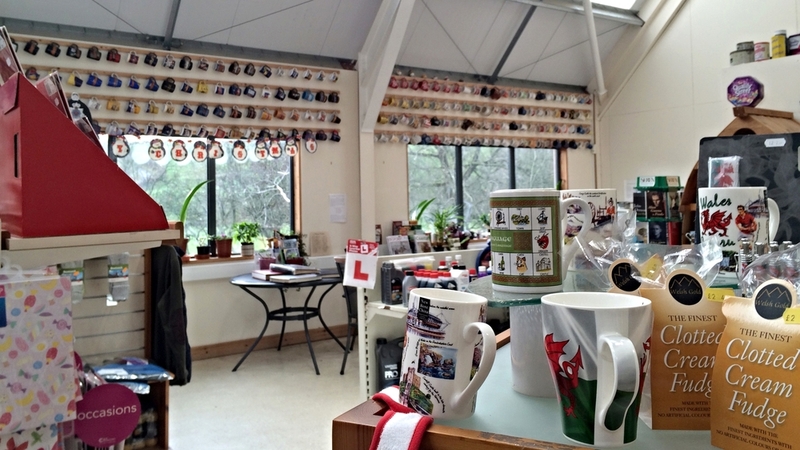 The shop is the hub of the Llanbadarn Fynydd community and was launched as one of the first dedicated community shops in Wales. The new shop was opened by 1998 and is managed and run by volunteers. The shop is stocked with a range of essentials for locals and something a little special for visitors and travellers. 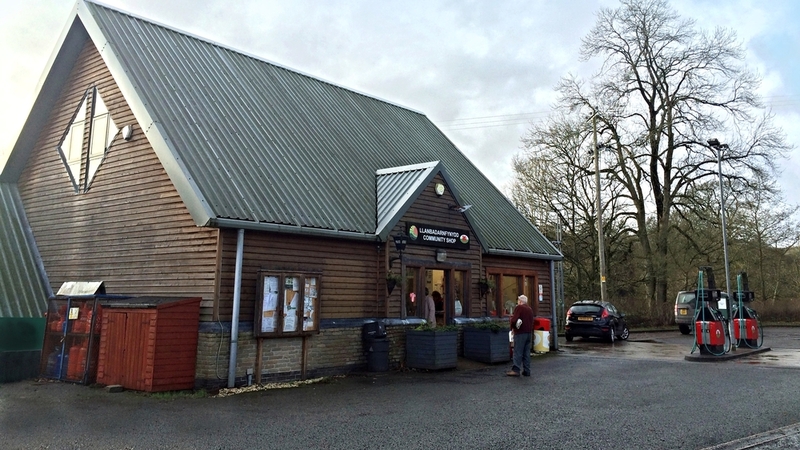 The community shop is the hub of the Llanbadarn Fynydd Community and was launched as one of the first dedicated community shops in Wales. When the original shop (situated 100 yards away from the new site) closed in 1994, the community bought a porte-cabin within weeks (3rd May) and the makeshift store was based in the community centre car park. The new, redesigned shop was then opened by in 1998. The Shop is managed and run by volunteers to ensure extended opening hours of 7am - 6pm monday to friday and 8am - 12pm saturday and 9am -12pm on sundays. Perfectly positioned 12 miles away from both Llandrindod Wells and Newtown, it is also an essential fuel station to the local area. The shop has just had new signs put up at either end of the village which were funded by the help of the Garreg Llwyd Wind Farm Grant.